Canature WaterGroup has a dedicated division of Professional Engineers with decades of experience focused solely on the Commercial market. The CIED Team supports and compliments our knowledgeable Field Sales Team. Together they provide complete support starting from the water analysis, sizing and selection right through to the installation. Industry Leading Support From Start to Finish: water analysis, system selection & sizing, professional drawings and specification and installation support. Toby brings more than 20 years of extensive industry experience to Canature WaterGroup™ having managed some of the industry's largest water conditioning manufacturing operations. He has also toured most of the industry's manufacturing facilities across the globe. Toby oversees Canature's product development and has implemented Lean manufacturing, Continuous Improvement and Quality Assurance programs, MRP (Material Requirement Planning) systems to create an efficient, low cost and quality driven manufacturing environment. One of our most experienced engineers, Dave has been with Watergroup since 1988. He has 30 years of experience working on commercial projects and developing products for our customers. Tyler leads the Commercial Industrial Engineering Division team in supporting consulting engineers on commercial and industrial business projects. Tyler holds a Masters Degree in Environmental Engineering. Director, Business Development Commercial Products, U.S.A.
With 28 years of industry experience and nearly a decade with Canature WaterGroup, Jeff has an in-depth knowledge of water treatment with a strong background in training, sales, service, application and troubleshooting. Trained as a Mechanical Engineering Technologist, Kevin started in 1980 with Canature WaterGroup and is an invaluable resource for our customers and team. Starting with Canature WaterGroup in 2018, Tom has been working in the water industry since 2010 and brings a wealth of knowledge of varying applications and products. 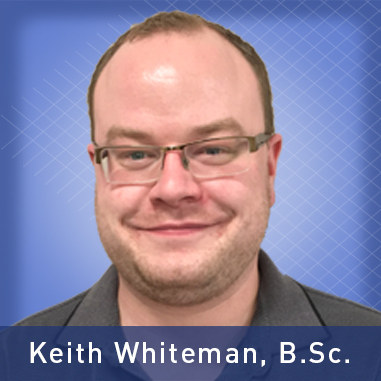 Starting with Canature WaterGroup in 2009, Keith worked his way up from the warehouse to CWG's Water Analyst. His completion of a Bachelor of Science Degree in Chemistry, gives him an in depth understanding of application issues. Taylor Armstrong, EIT, B.Eng, B.Sc. Taylor holds a Bachelor Degree in Environmental Systems Engineering and a Bachelor of Science Degree in Biology.